Americas’ SAP Users’ Group is more than a user group. It’s a network of business and technology professionals who are passionate about performing at their best and moving their careers—and their organizations—forward. Whether you are just beginning your SAP journey or are leading a team of SAP professionals, ASUG is here to help you navigate every step of the way. 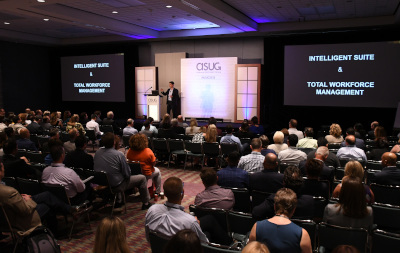 There’s no better way to build your personal network, increase your knowledge, and find solutions to your business challenges than by engaging with ASUG at SAPPHIRE NOW and ASUG Annual Conference. Be sure to join ASUG for our Tuesday afternoon keynote featuring Bear Grylls, an outdoor adventurist, author and TV host who has built a successful career demonstrating his ingenuity and adaptability in embracing near-constant change. We’ll also share the SAP customer stories of three companies who have overcome business disruption to achieve levels of success they never thought possible. ASUG Pre-Conference Seminars offer in-depth education to help you develop your skills and share knowledge. 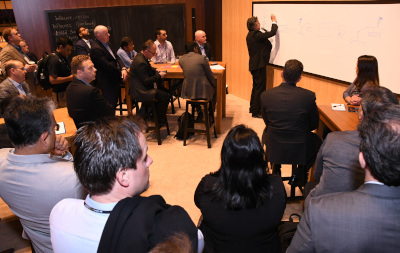 Led by SAP product experts and aligned to the SAP SAPPHIRE NOW neighborhood show floor experience, our lineup includes everything from hands-on training to a deep-dive into details of SAP’s most innovative technologies. An additional fee applies. With more than 500 sessions, you can create an experience that fits your personal needs and learning style. Choose from road map sessions, roundtable discussions, lectures, panel presentations, and hands-on training that cover everything from best practices to what’s coming next. You’ll hear from SAP experts and fellow customers who have been down the road you’re traveling. Find answers to your questions and solutions to your business challenges. Weigh in with your ideas while you learn from your peers and gain insights into SAP strategy and road maps. There are no barriers to participation―all attendees are invited to contribute and influence the future of SAP products and services. In addition, test new and existing software and give your feedback directly to SAP product teams. Register today to reserve your choice of topics and times. 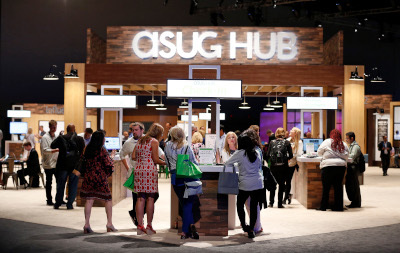 The ASUG Hub on the show floor is your connection to a team that is here to help you expand your knowledge, advance your career, and build your personal network. 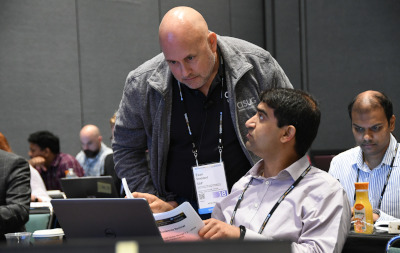 Attend an informal meetup or an interactive influence council, or simply engage with the ASUG team to review the online resources and face-to-face events available to you throughout the year. first-come, first-served and will fill up quickly. 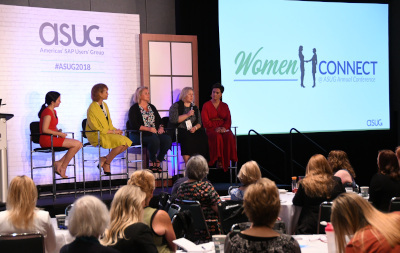 Please reach out to womenconnect@asug.com with questions.